Some strive to live on purpose...fully in the now of being and with intent. If you are such, then welcome...welcome...welcome. ~ L. S. Gribko, author of "Giving Voice to Dawn"
And always have been. Even when I wasn’t supposed to be. Telling stories got me in trouble at times, mostly with folks who’d hired me to organize and report numbers and facts in straight lines. Sometimes color commentary isn’t appreciated, even if written well. But, I’ve taken my leave of straight lines and now spend my time weaving words, art, and photos into myriad stories…all in living color…no more black and white…no more gradations of gray. But with a twist that helps you see things in a different way and come closer to fully realizing your intent. Some of my stories are powerful elephants, ready with a rope to pull you out of the mud. Others are bright hummingbirds, carrying tiny kicks of joy. And many land somewhere in between. One probably has your name scribbled all over it. Are you feeling mired up to the crown of your head in the muck of life with no idea how to live on purpose? 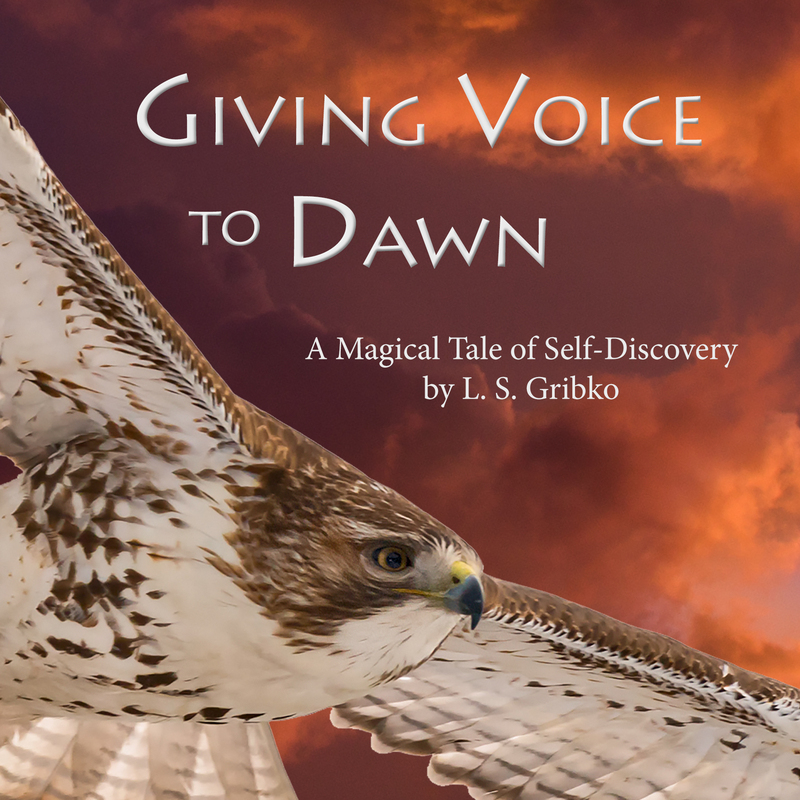 Start with my novel, Giving Voice to Dawn: A Magical Tale of Self-Discovery, it’s packed with symbolic wisdom that tumbled out of my pen just so you might read it. And you can get started reading with a free download. 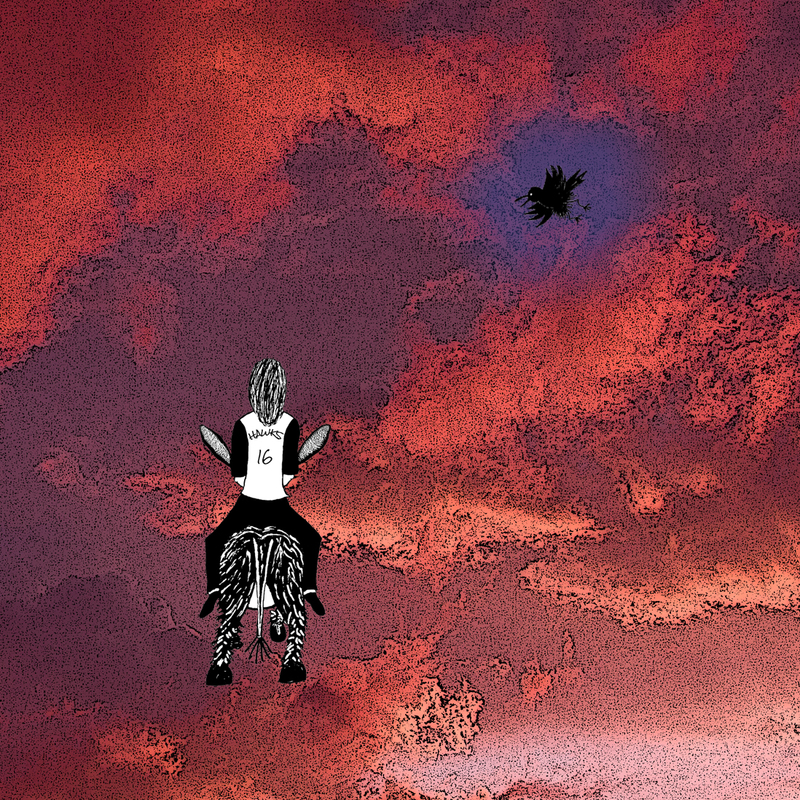 Even if you’re not feeling off-point, GV2D might be the place to start—it’s where you’ll find the tale of “Pamela the Donkey”, which unpacks the symbolism of “donkey as life purpose”. Not quite mired, but momentarily paused at a crossroads as you ponder the best way forward? Find an affirmation, blog post, or poem (maybe poignant…maybe goofy) that was written just for you. Feeling wrapped in the wet arms of fatigue and questioning your ability to continue on? Feel, instead, the courage of the Ancestors streaming through a mandala that speaks directly to you. Or are you floating through life? Maybe thrashing around a bit and longing for a tether? Reconnect with nature through a photograph of a tiny flower. Something else or just curious? Use the map below to navigate around this space, sampling a little of this and a little of that. If you like what you find here, stick out your hand and I’ll pull you into the tribe. (Or, more literally, click this link and sign up to be a part of the ongoing weaving of the tapestry…so that we all might live on purpose together). I’m so glad you found this place. Giving Voice to Dawn, a novel that just might convince you to reach up and grab that comet streaming past with your name on it. 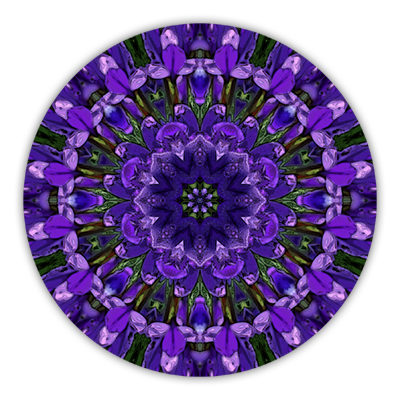 Art that carries the spirit of Nature and place, including mandalas to decorate your space and provide a focus for contemplation. 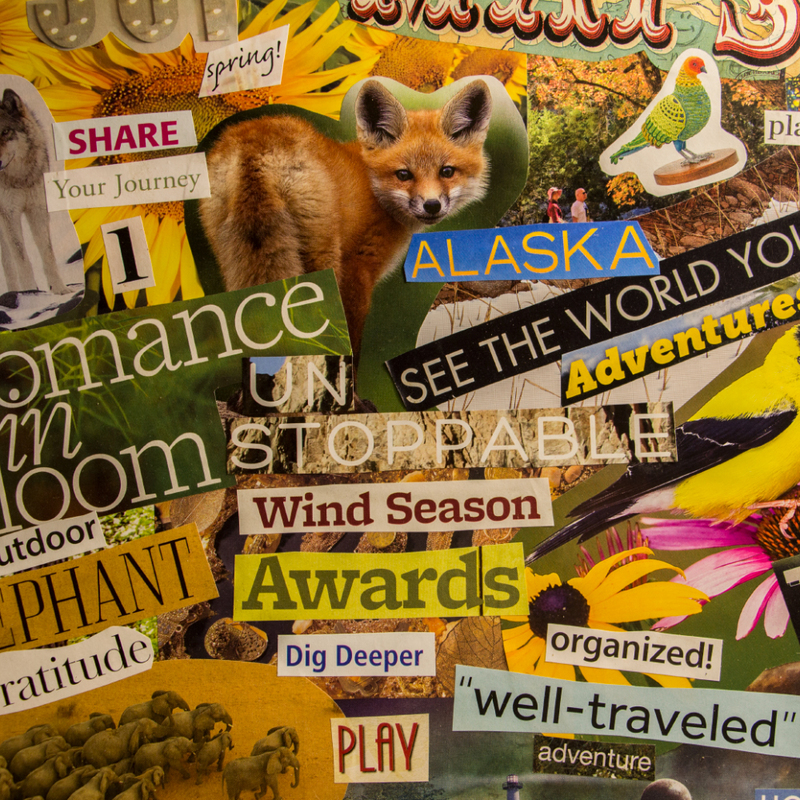 Words for you to enjoy and ponder, including essays, poems, and Hawk Finds Her Wings, the blogged adventures of the Giving Voice to Dawn gang. Photographs that celebrate the vibrant colors of wildflowers, the play of light on landscapes, and the battlefields of the American Civil War. An online shop where you’ll find a quirky collection of products and art pieces that are never random, always interesting. 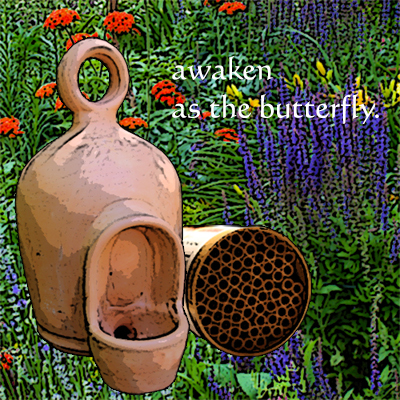 Workshops for people looking to expand. 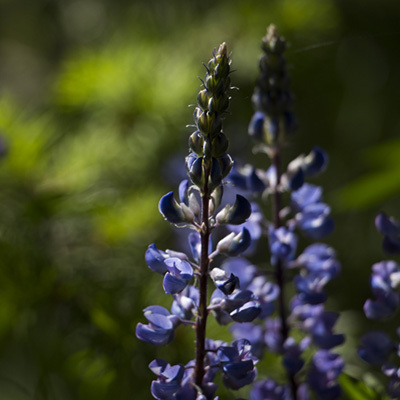 Go on a wildflower photography adventure, create your own inspirational art, write a poem or two. 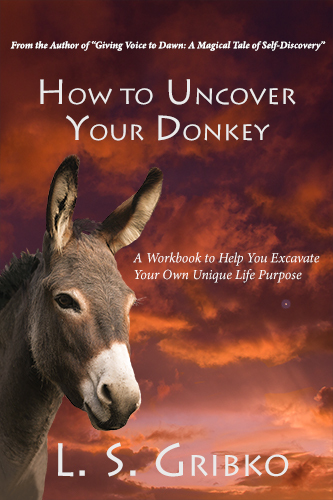 Because it’s time to ride your donkey.